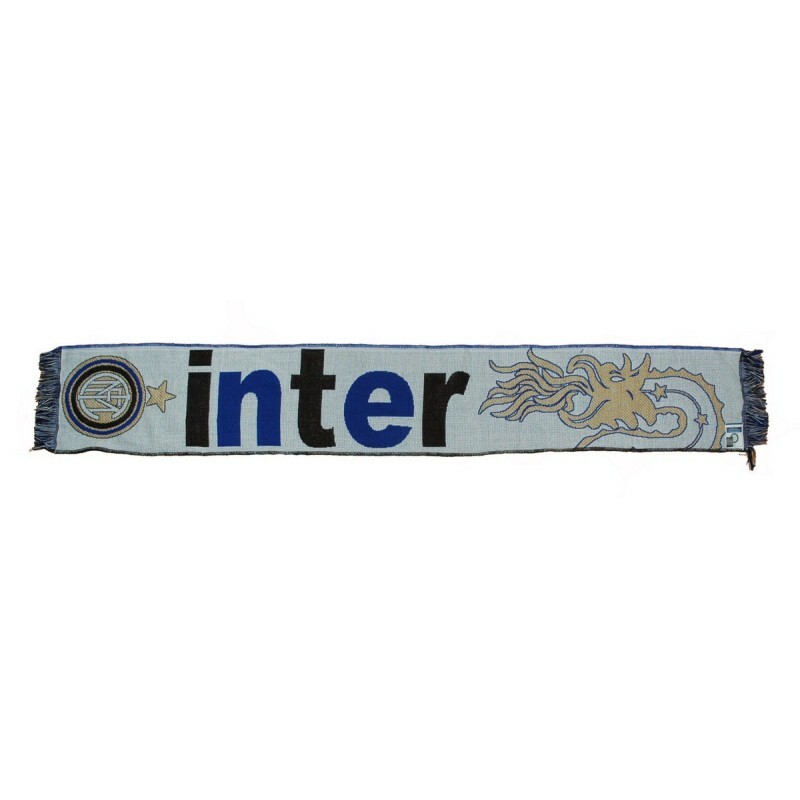 Inter scarf jacquard Biscione official, 100% polyester fabric, size 140x20xm about. The scarf's official fan Goal. 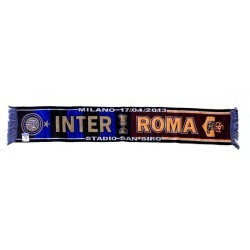 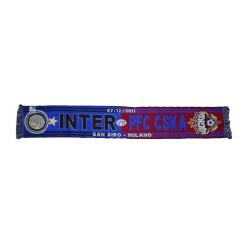 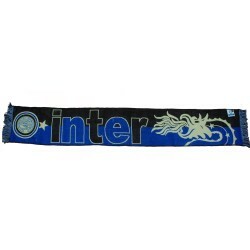 Scarf Inter for the stadium or the room. 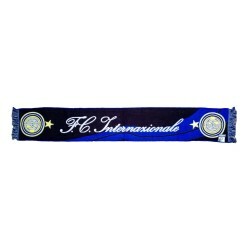 Official FC Internazionale.